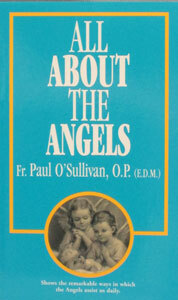 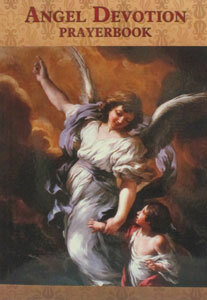 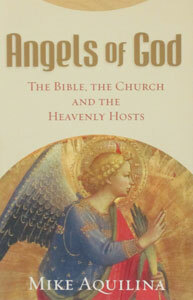 ALL ABOUT THE ANGELS by Paul O’Sullivan, O.P. 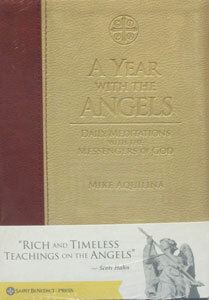 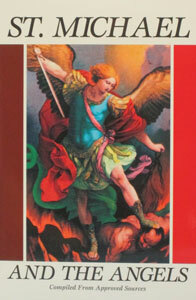 ANGEL DEVOTION PRAYERBOOK, complied by Luis Valverde, paper. 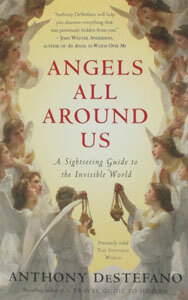 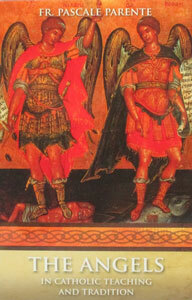 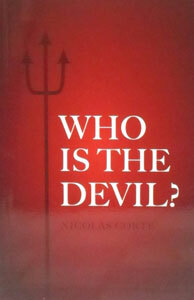 ANGELS (AND DEMONS), What Do We Really Know About Them? 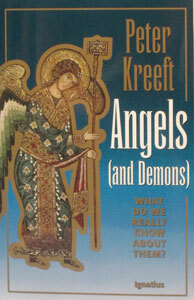 by Peter Kreeft. 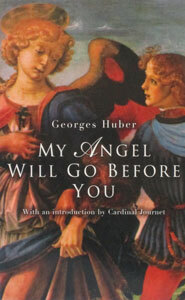 MY ANGEL WILL GO BEFORE YOU By GEORGES HUBER. 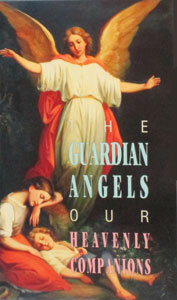 SEND ME YOUR GUARDIAN ANGEL Padre Pio by Fr. 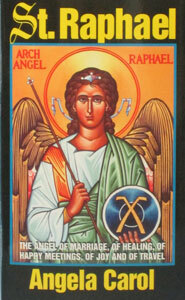 Alessio Parente, O.F.M.Cap. 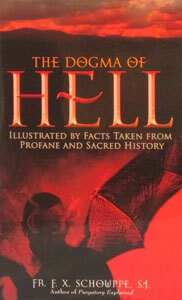 THE DOGMA OF HELL by FR. 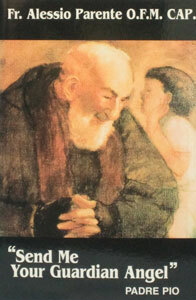 F. X. SCHOUPPE, SJ.